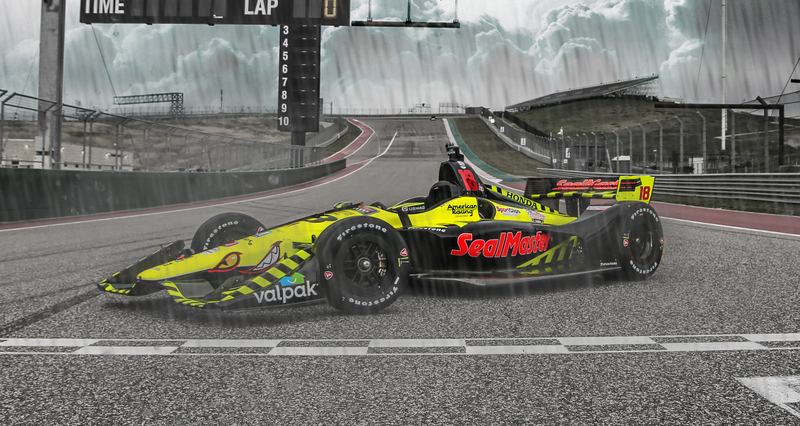 IndyCar Series. Joining Mouser in the sponsorship is valued supplier Molex. finished last season in the top ten. Electronics’ Vice President, Americas Business Development. September. To learn more, visit www.mouser.com/indy-racing. and features more than 5 million products from over 750 manufacturers. customers in more than 220 countries/territories from its 750,000 sq. industrial, automotive, commercial vehicle and medical. herein may be trademarks of their respective owners.